Q&A (Question and Answer) system is an important aiding tool for people to obtain knowledge and information from the Internet. 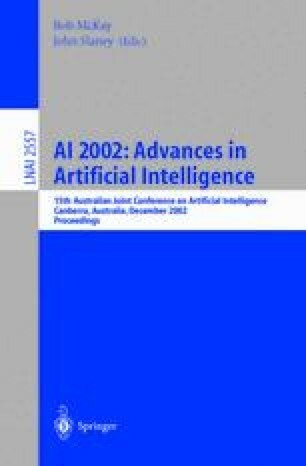 In this paper, we introduce CBR (Case Based Reasoning) into traditional Q&A system to increase the efficiency and accuracy of retrieving the solution. We put forward an interactive and introspective Q&A engine which uses keywords of the question to trigger the case and sorts the results by the relationship. The engine can also modify the weights of the keywords dynamically based on the feedbacks of the user. Inside the engine, we use a feature-weight maintenance algorithm to increase the accuracy. We also extend the 2-layer architecture of CBR to a 3-layer structure to make the system more scalable and maintainable.